For the second year we’re hosting a ride to a free concert in North St. Louis – come join us! 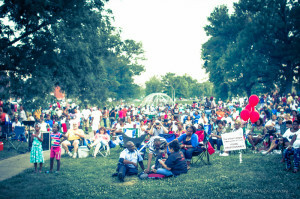 Thursday July 16 we’ll be riding from South City to North St. Louis for the Whitaker Urban Evening Series — a free summer concert series in St. Louis Place Park. 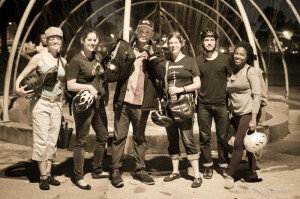 The aim is to check out bike routes throughout St. Louis as well as to enjoy a free concert in a less visited part of town. 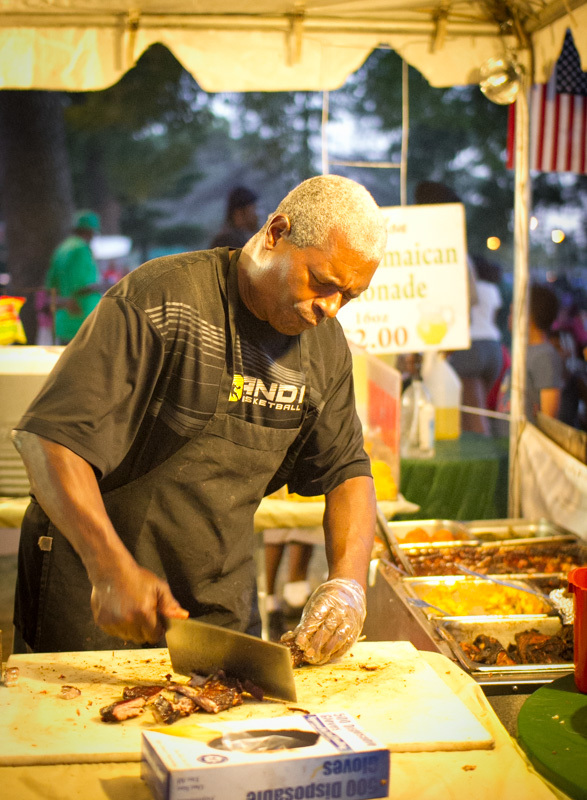 The Whitaker Urban Evening Series hosts free concerts in St. Louis Place Park in North St. Louis. The ride will start at 6:00 at The Royale and go by the @4240 building in the Cortex at 6:15 — meet us either location. We’ll ride to the festival at a leisurely pace via Washington Ave and 20th St. in time for the 7:00 start, and return more or less the same way after the concert ends at 9:00. Bring a lock and lights, and a few dollars if you want to buy some food. 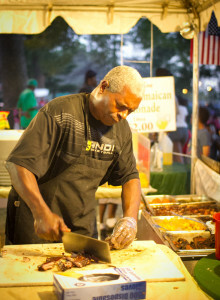 Vendor preparing BBQ rib tips in St. Louis Place Park. Good ride, great music! 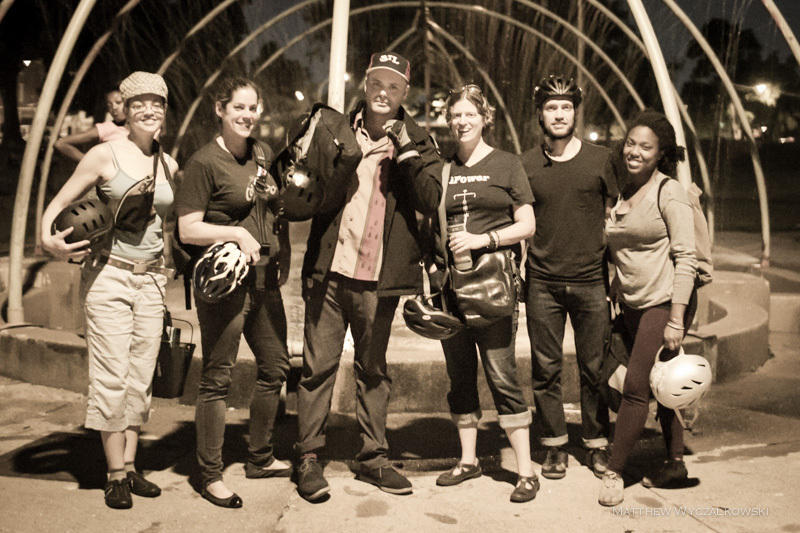 Last year’s rides were a lot of fun – here’s the crew from a ride last year. We’ll post updates on Facebook and Twitter in case of rain.